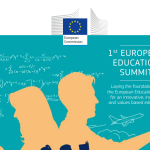 GoGolf Europe is a three-year project running from January 2015 to December 2017, which is being funded by Erasmus+, the EU programme for Education, Training, Youth and Sport for 2014-2020. 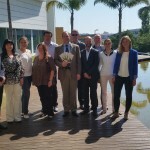 The project’s primary focus is on golf participation and health for youth in Europe. The initiative is being led by the EGA under the Golf Europe partnership; a group of major golf stakeholders collaborating to develop golf and enhance the sport’s contribution to European society. 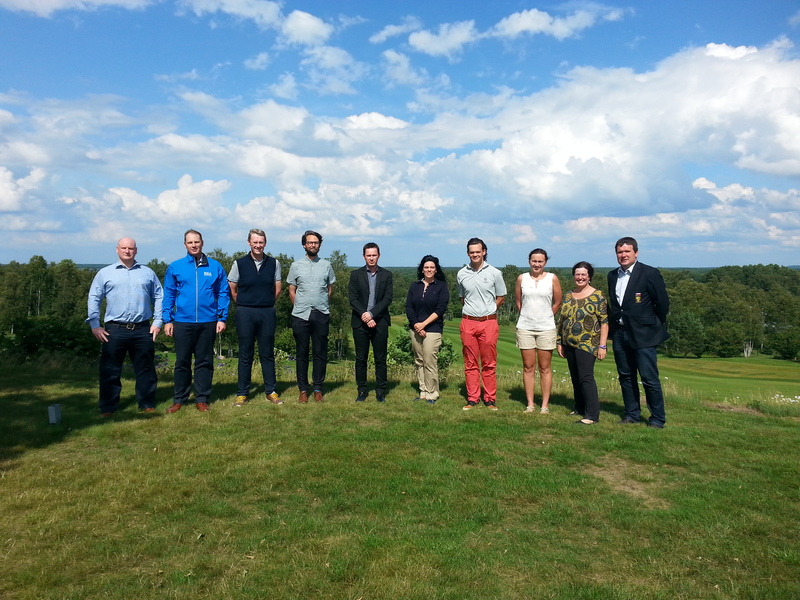 The third GoGolf Europe full partner meeting was hosted at the Estonian Golf and Country Club on 29th and 30th June 2016. Richard Heath from European Golf Association (EGA) welcomed partners to the meeting and explained that the meeting was an opportunity to present and exchange on progress to date and to collectively develop solutions to any issues of challenges in the implementation of the work plan. One of the cornerstones of the project is the innovative coaching methodology devised through the PGAs of Europe. The meeting gave the opportunity to reflect on the “train the coaches” workshops that had taken place in the five target countries and the feedback received so far. Flexibility is the key to the programme and interest has been received from other countries outside the GoGolf Europe project which is a positive sign. The first blocks of youth coaching have now taken place in the partner countries of CzechRepublic, Netherlands, Estonia, France and Portugal. 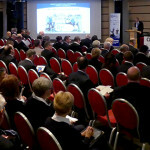 The partner from each country gave an update on progress to date and any challenges encountered. It is clear that where there is a link between the coaching programme and activities organised by the school there is greater take up. Each partner outlined how they will continue with the coaching blocks to achieve the target number of trained youth. The key work of the University of St Andrews, research partner within the project, was discussed in detail at the meeting. It is vital for participant questionnaires and coach session reports to be returned to the University for the effectiveness of the coaching programme in increasing participation in golf to be evaluated. The group received the early results collated to date. Colleagues from the University also updated the group on progress with the literature review covering health, access and participation in golf. 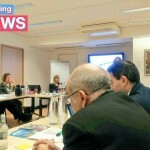 The importance of communication was discussed at the meeting, both between partners and to the outer world – to present the project and disseminate the results for the benefit of the golf sector and sport in Europe. The project promoter, the European Golf Association (EGA), were encouraged by the activities undertaken by each partner, and stressed the need to continue with focus and drive to successfully complete all project outcomes. Aurélien Favre (Executive Director) and Ben Gittus (Director of Standards) represented EOSE within this transnational partner meeting.